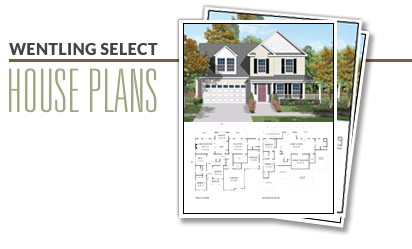 This move-up plan includes formal living and dining rooms, a sunny kitchen and breakfast area and a large family room. Upstairs are three bedrooms plus an optional room over the garage, which could be converted to a fourth bedroom. This plan is documented with a slab foundation and a crawl alternate and includes two alternate elevations. 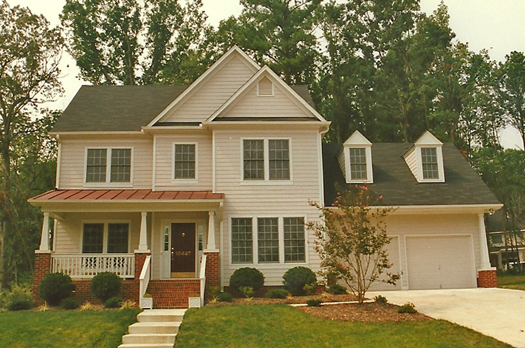 This plan is not available in the Hampton Roads, VA market.